Current US Young Horse Coach and Olympian Christine Traurig is visiting CNDC multiple times throughout the year! 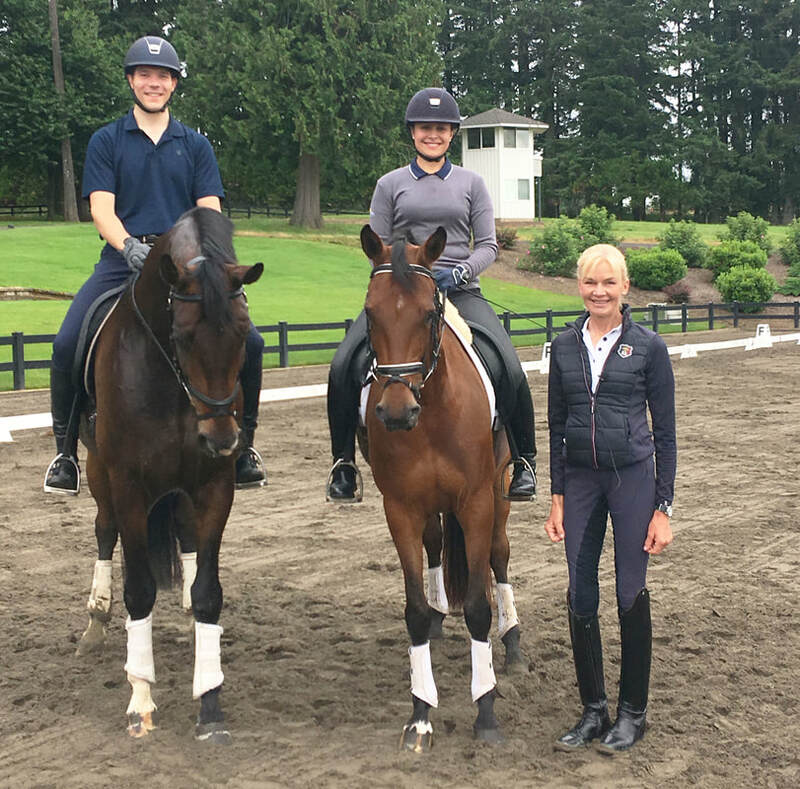 Over the past couple years, CNDC riders Ari Lopez and Christian Hartung worked with Christine on multiple occasions with their young horses Desario, Fuerstin Delia and Ravenna. They traveled as far as DevonWood in Oregon and Thousand Oaks in Southern California to have the opportunity to train with Christine. With this clinic, we are very excited to welcome Christine to CNDC and offer all Dressage lovers in Northern California, be it as a riders or auditors, the opportunity to benefit from the vast knowledge this world class trainer has to offer. ​Christine Traurig is one of the most esteemed and sought after trainers and clinicians in the US. Christine was born and raised in Hanover Germany and has become one of the most talented female dressage riders on the international scene. In 1998 Christine won the National Intermediare I Championships on Etienne and in 2000 was a member of the USET Olympic Dressage Team, winning the Team Bronze Medal at the 2000 Sydney Olympic games. 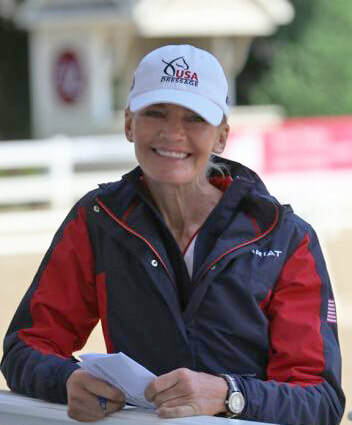 In 2013 Christine became a member of USEF’s Dressage High Performance Committee where she will help create policy and structure of United States team programs and activities. In 2015 she was appointed by USEF to become the United States Equestrian Federation's Young Horse Coach.